Just hours until a new doggie fundraiser! State Fair has come to a enjoyable and successful conclusion, and we are just hours away from a week-long embarkment for another worthy cause for dog rescue. This venture is for the benefit of the Western Australian Shepherd Rescue and will begin one minute after midnight tomorrow and continue through 11:59 the following Saturday. Simply put in the note box “WASR,” and we will donate 25 percent of all proceeds. The last of our summer haute Savon have been added, as well as a few items created especially for our fun fundraiser with the autumn crispness to come. 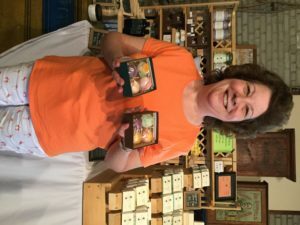 Two new soaps (photos to come in a day or two) as well as bubble bath scoops, bath fizzies, and a brand new body butter all in a subtle orange cranberry fragrance and hues. Plus, autumn-themed soap truffles! 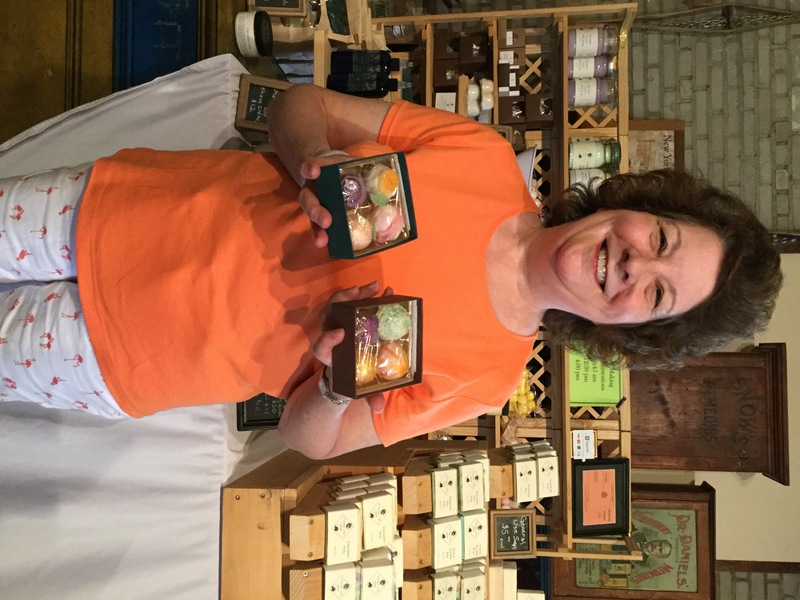 And with that said, I would like to pay credit to a dear lady who inspired me to create our newly redesigned truffle soaps—Loretta, you and your dear Mum are an absolute delight and I thank you!